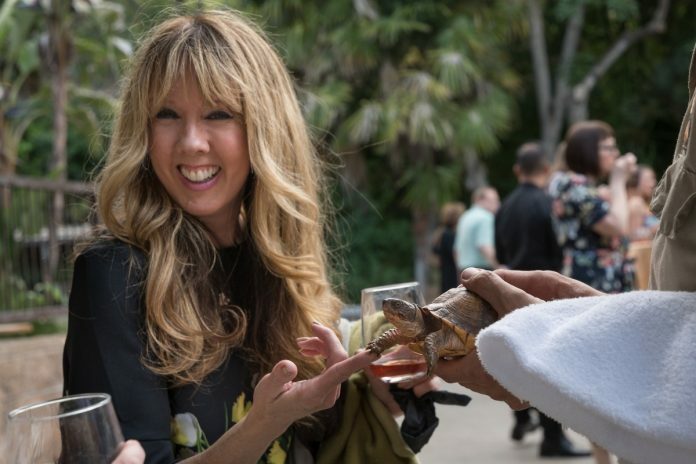 The Los Angeles Zoo announces its 2019 Sustainable Wine + Dinner series, which spotlights sustainability by showcasing farm-to-table cuisine, sustainable wines, up-close animal encounters, and curator conversations for an incredible night under the stars. 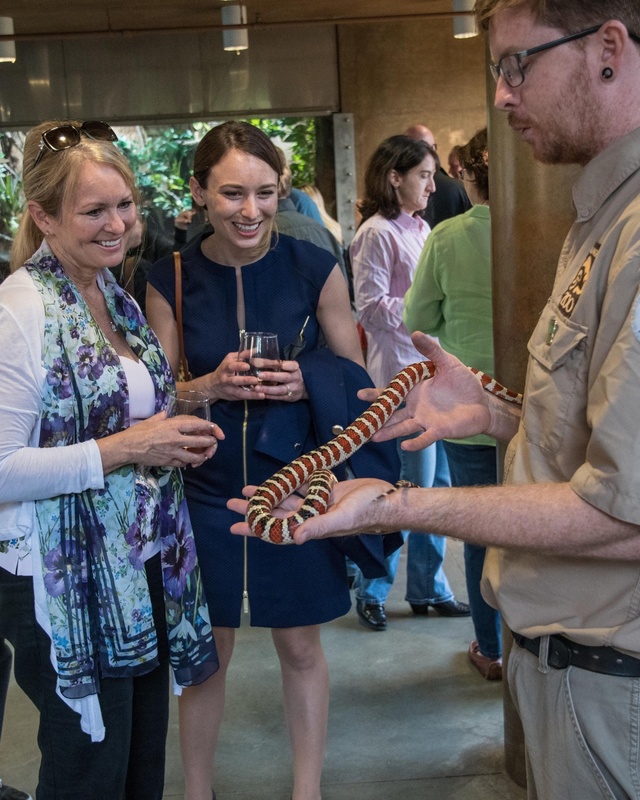 Each evening focuses on a different topic and is set in a unique location in the zoo so guests can take in the views while enjoying a five-course meal perfectly paired with a selection of California wines. 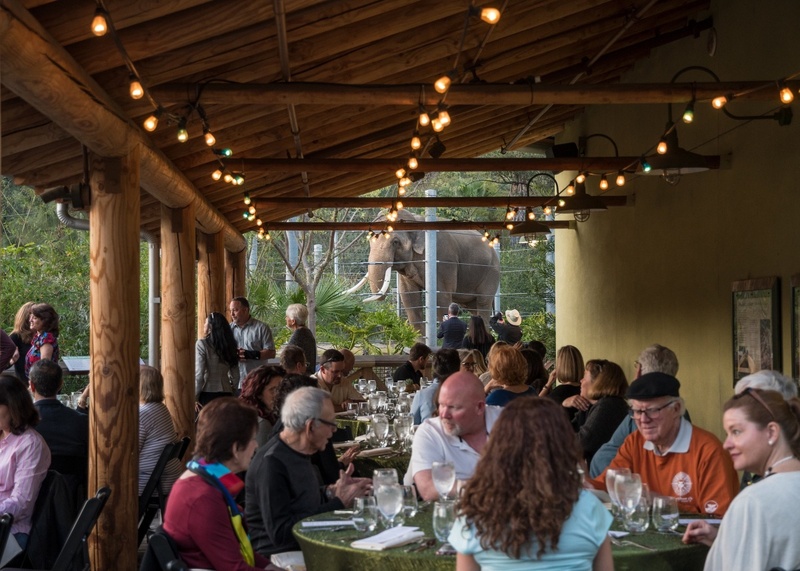 The dinners take place Thursday evenings, April 11, May 30, and June 27 from 6 to 9 p.m.
On April 11, the dinner will take place on the Cambodia Viewing Terrace at Elephants of Asia and feature Cambria Estate Winery, a women-owned winery located in the Santa Maria Valley, known for its single vineyard Pinot Noirs and Chardonnays. Cambria Estate takes its commitment to sustainability beyond its vineyard with the recent creation of its “Stewards of the Land” environmental sustainability grant program in partnership with the Leonardo DiCaprio Foundation (LDF), which identifies and empowers female leaders who are making meaningful contributions to environmental and community-based causes. Zoo Curator of Mammals Alisa Behar will discuss the critically endangered Visayan warty pig, the most threatened wild pig species in the world.